This Saturday, April 29, is the fifth annual International Tabletop Day, with a day of livestreaming from the event sponsor, Geek and Sundry, and several community and retailer events around the world. More than just a celebration of tabletop gaming, this day is meant for players to share their love of tabletop games with friends who are already tabletop fans as well as those who are new to the community. Mixing these two groups of friends presents a challenge: what to play? To solve this dilemma, here is a list of ten tabletop games that have a good mix of everything to keep the party going for everyone, from experienced players to first-timers. Speaking from experience, Vlaada Chvátil’s Codenames is a great game to break the ice at any tabletop event. This party game provides fun for large groups (2-8+), and has a moderately simple set of rules that pit two spy teams against each other. 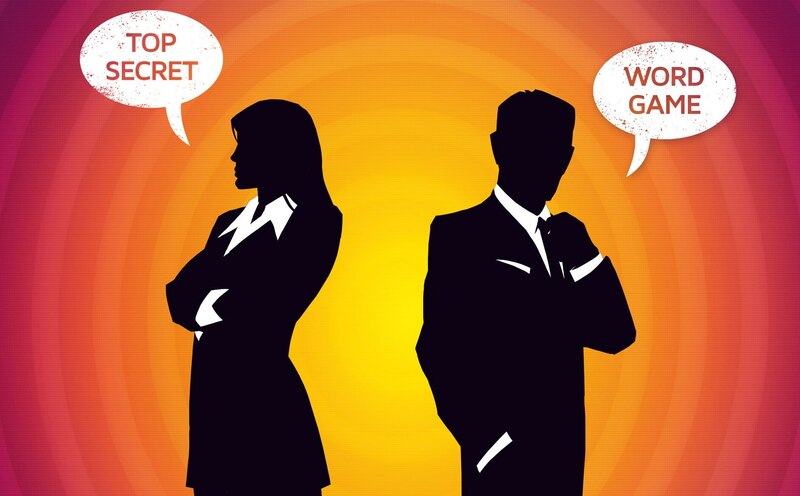 Leading with this game provides an opportunity to introduce people during multiple short rounds while they try to guess the targets on the board using only single-word clues from each team’s spymaster. 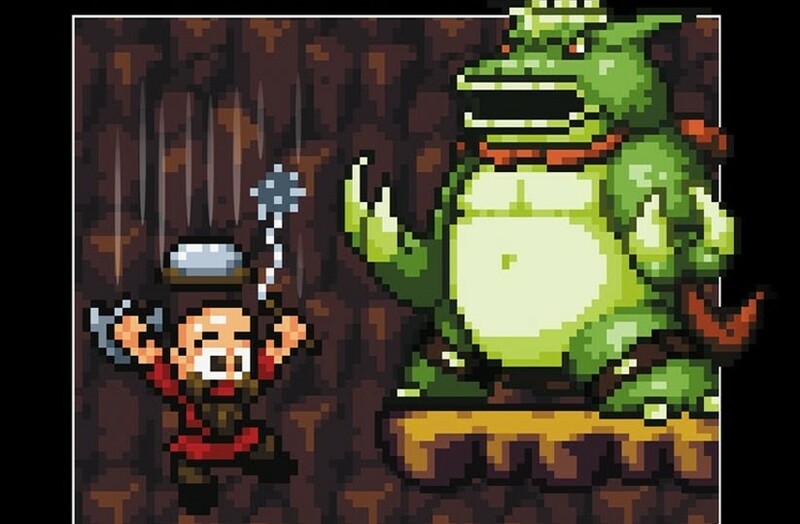 A smaller group game, Brotherwise Games’ Boss Monster carries a nostalgia factor that provides an in for people who are not tabletop aficionados. In this game, up to four players become different generic videogame and pop culture villains who build dungeons in hopes of defeating the adventurers from the nearby village. The rules are a little more complicated that other games on this list, so consider having at least one experienced player in the initial play group. 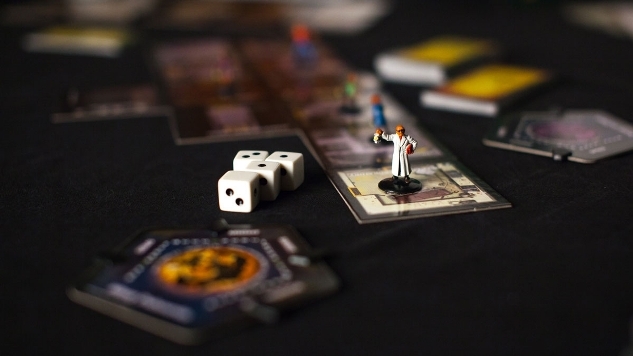 Where Boss Monster draws on the nostalgia and inside jokes of classic videogames and pop culture, Avalon Hill’s Betrayal at House on the Hill provides the same connection via classic B-rate horror movie tropes. Exploring a haunted mansion with your party, one of you will eventually betray the group and pit the remaining players against the forces of darkness. 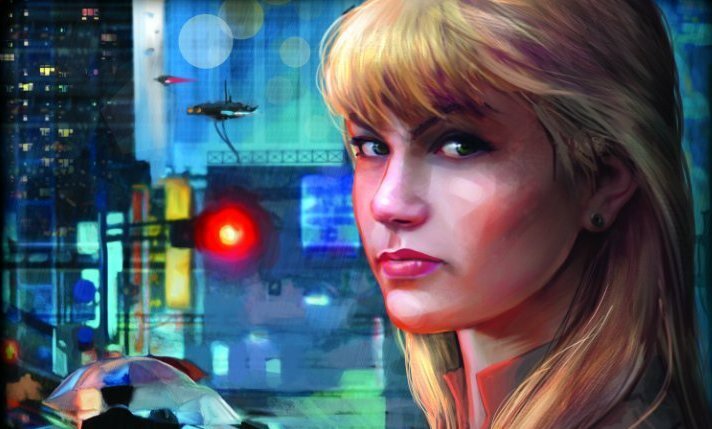 The randomness in the game’s selection of stories and traitors provides not only an easy entry into role-playing mechanics for beginners but also ensures replayability for familiar players. Again, the rules are a bit more complicated than some other games on this list; however, an experienced player can help move things along by clearing up questions as the game is played. 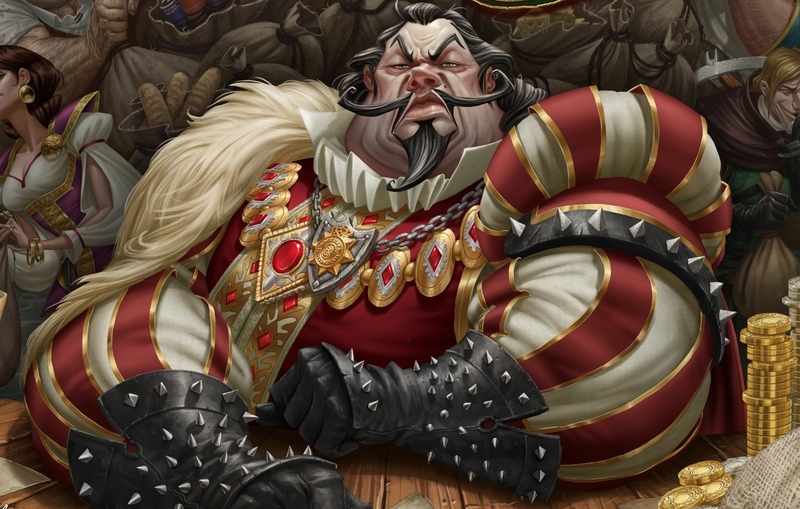 Using the familiar mythology of Robin Hood, Arcane Wonders’ Sherriff of Nottingham provides players with the opportunity to be both a merchant trying to bring goods into the city for sale that may or may not contain marked-up contraband and the sheriff searching bags and taking bribes. With a relatively light rules system, this game puts the most emphasis on the player’s bluffing performance, which makes it accessible to players of various skill levels. Atlas Games’ Gloom is a versatile game that can be made as simple or as hard as one wants. Each player tells the story of their Victorian-esque family trying to make themselves as miserable as possible and the families around them as happy as possible. 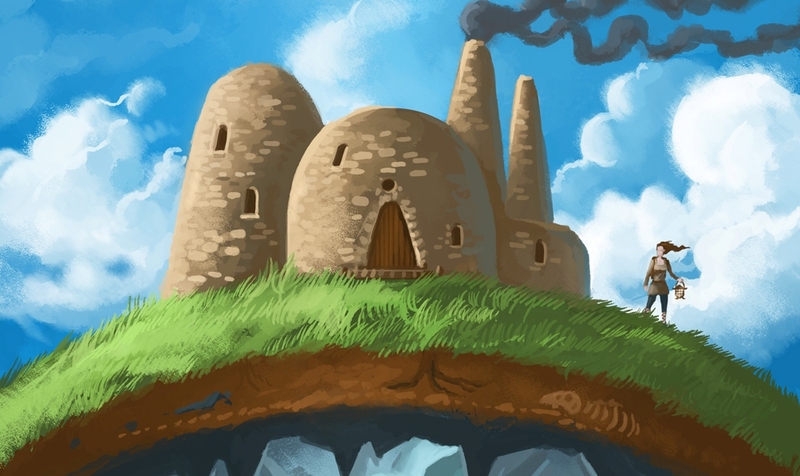 Because you have to make a story about your family and there are not many pieces, Gloom is a great way to challenge players who are familiar with role-playing games and not overwhelm new players with complex rule systems. Asmodee’s Takenoko is a fun and quirky game that provides a neat twist on the resource management mechanic found in other classic tabletop games. With three different kinds of goals to choose from, players compete to create a garden where a groundskeeper is trying to contain a panda’s appetite and manage bamboo growth to meets various goals. Skill and strategy experience in games do provide an advantage to more experienced players, but the multiple goals help to even out the odds for new players. Incorporating resource management as well as the choose-your-own-adventure story generation, Red Raven Games’ Above and Below excels at making the classic parts of tabletop gaming accessible to all. Players compete to build their new villages both above and below ground by managing their resources and exploring new parts of the caves beneath their feet. This one has a lot of pieces to it, but once everyone has gone through a round to get the processes, the game takes off. If you are familiar with Werewolf or Mafia, Don Eskridge’s The Resistance is a fairly similar game. There aren’t many pieces here—it’s more about communication and suspicion as players try to determine who among them is loyal to the resistance and who is a traitor. This game is a great way to bring a large group (5-10 players) back together during the course of the party before branching back out into smaller groups. A surprisingly difficult co-op game, Alderac Entertainment Group’s The Captain is Dead provides an interesting twist on science fiction narratives as players try to use various skills and resources to fix your ship’s engines before being overwhelmed and destroyed by enemy ships. This game can ramp up in difficulty depending on the skill level of the players and is a great game for switching up the player vs. player dynamic to one where it’s everyone against the game. Another party game, Asmadi Games’ We Didn’t Playtest This At All provides the barest mechanics (pick-up a card, play a card) to expand each round into a different game. The randomness of the game offers a nice balance of strategy from more experienced players of similar games like Fluxx and offers humor in the execution with weird rules and flavor text. Moreover, each round tends to be over quickly, so this game is a good one to keep on hand to play while waiting between games.